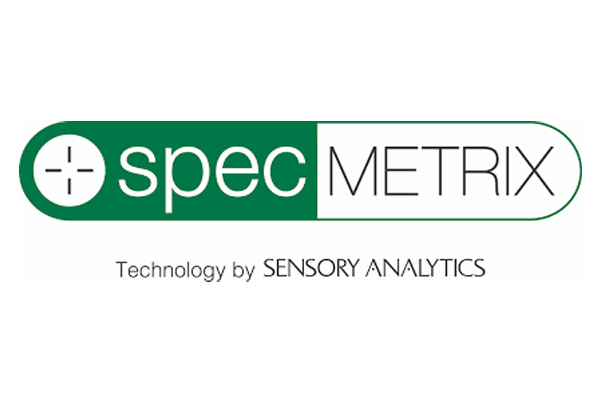 Sensory Analytics has expanded its SpecMetrix ACS container coating measurement systems product line to include the SpecMetrix ACS-T34 System, a fully automated method for can makers to measure all applied beverage and food container coatings with greater accuracy. Sensory, of North Carolina, US, partnered with Australian company, Versatile Technologies, to incorporate the SpecMetrix coating thickness and film weight measurement technology into Versatile’s fully automatic gauging systems. The ACS-T34 Automatic Coating Thickness Gauge is said to be the most cutting-edge system available to can makers and unmatched by other gauges due to its level of automation, flexibility and range of use. The integration of the SpecMetrix ‘ruggedised optical interference’ (ROI) technology enables the automatic gauge to accurately measure down to sub-micron levels all internal and external coatings, including over-varnish layers over ink, for 202-300 body diameter beverage cans at any height without stopping or changeover . It has been reported that the SpecMetrix ACS systems improve process control, reduce waste and material costs, shorter changeover times and decrease customer issues.